I was invited to meet the man behind the brand in June but sadly couldn’t make it beacuse I was on a shoot. Luckily I got to meet the lovely ladies from Alchemy who represent Ren. 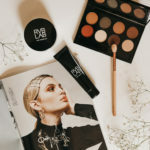 Each of the team have been in the industry a long time and worked with big brands and set up Alchemy this year and now represent the amazing British brand Ren. 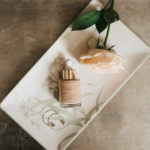 Ren helps boost the skin’s narural ability to protect, repair and renew therefore leaving skin protected, radiant and healthy and its really affordable in comparison to the high end brands we know. 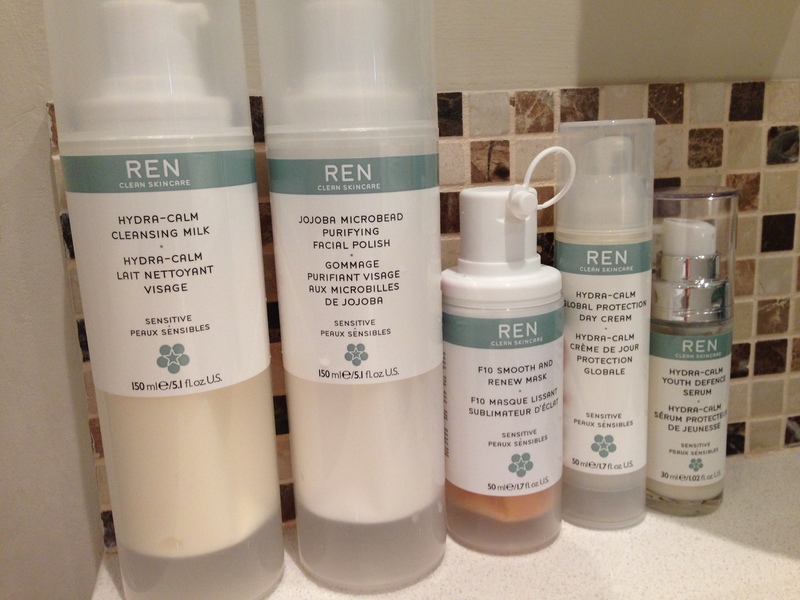 The word Ren means clean in Scandinavian and the products are free from potential skin irritating ingredients. 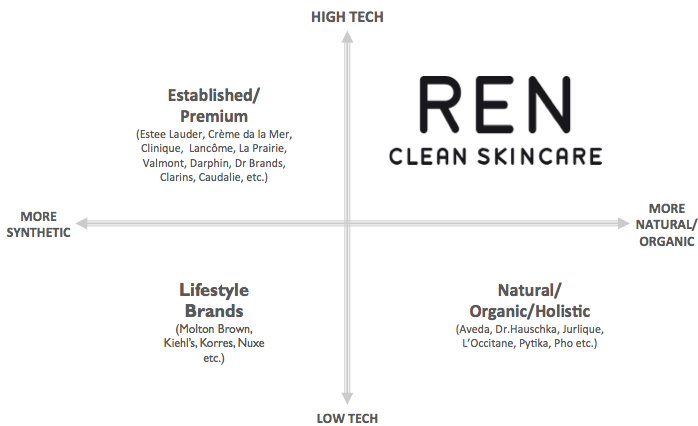 Ren is marketing itself as modern, performance driven, sophisticated and on trend providing the finest natural and organic ingredients globally. 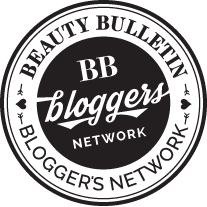 What I love about this brand is that they offer a large range of products dealing with all skin types I sit in the sensitive category and that is the range I tested. 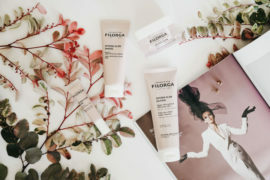 But the ranges cover sensitive/reactive skin with the Hydra Calm Range, Normal, Combination, Blemish-prone with the Hydracalm 3 range, dry skin with the Ultra Moisture range and lastly the Radiance range. 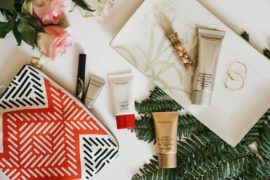 As well as that they also have amazing body products which is the Morrocan range which I got to test out when I met the Alchemy team and some men’s products. 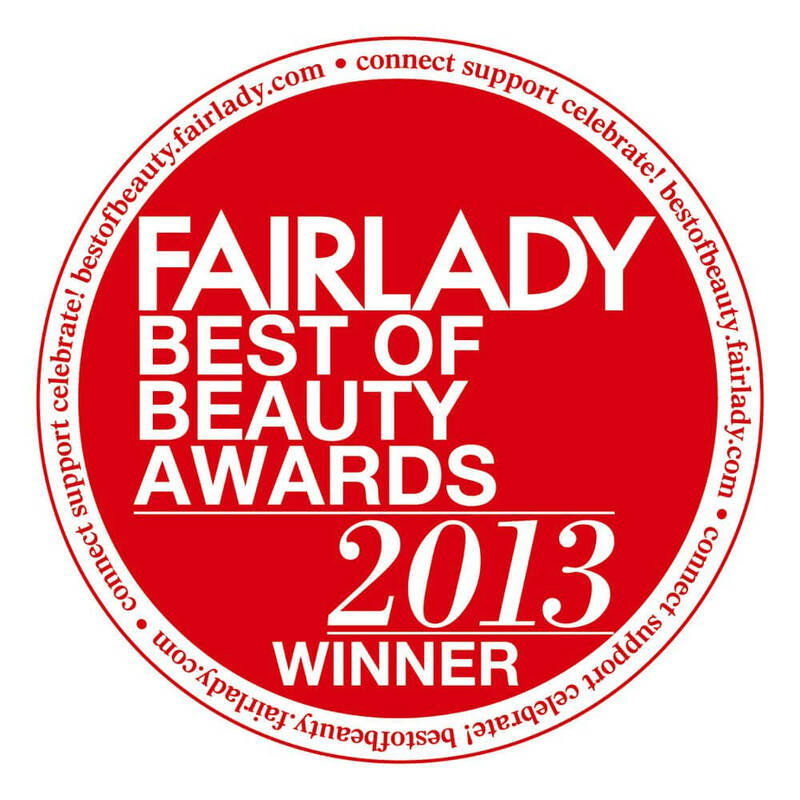 Winner of one of my favourite magazines Instyle Best of beauty 2013 in the UK. Ren has had a lot of press in key magazines worldwide and has a celebrity following. As well as being stocked in shops like Space NK(one of my favourites) and Sephora to name a few as well as on First Class BA flights so we already know this product has to be good. Cleansing Milk: This product feels so soft and creamy when applied to the skin and definitely leaves skin feeling really fresh. The key ingredients are Peroxidase Enzymes from fennel seed extract that protects distressed skin and Omega 3&7 which soothes and heals. My skin fels so smooth and soft after applying this product. Jojoba Microbead Purifying Facial Polish: I asolutely love this polish. Some exfoliators can feel very harsh on the skin but this product feels amazing and very gentle. I have been using the polish 2/3 times a week and love how my skin feels after. The polish is formulated from Jojoba Oil which helps invogorate the skin and leaves it feeling really smooth. As well as the Jojoba Oil it has contains Alapinene which is Juniper Oil and Methone from Peppermint Oil which helps detox and uplift the skin. The peppermint extract really adds to the freshness the skin feels. F10 Smooth and Renew Mask: I have been using the mask once a week. Its a gel mask that you leave on for 10 minutes. It helps promote skin renewal leaving it smooth, toned and radiant and gently exfoliates leaving your skin looking brighter. The key ingredients are Omega 3 & 7, Papain which is a Mexican Papaya and Vitamin C. My skin definitely looks brighter and feels so smooth after using the mask and definitely glowing which is a big plus for me. 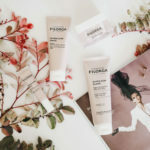 Global Protection Day Cream: This cream feels so light on my skin and just one pump covers the whole face. 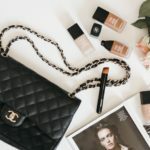 It has really helped keep my skin hydrated and I feel like I am really taking care of my skin by using these products. 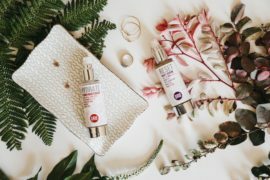 Youth Defence Serum: I apply the serum every day before applying the moisturiser. The serum is also an anti aging product but deals with sensitivity of the skin by protecting, replenishing and improving skin tone. 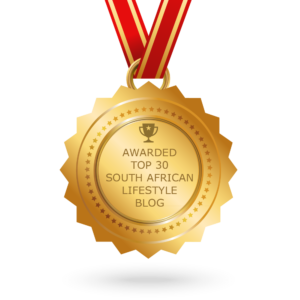 It also helps boost hydration levels and keeps skin looking younger. I can definitely say that after using this product my skin is much softer and I am not struggling with such dehydrated skin.